This may or may not belong here, but if any of you enjoy Lolo pass, I just came through there a week ago and it was under a lot of construction. They are repaving most of the Idaho half of the pass. Next summer it should be amazing with some fresh asphalt! The Montana section was still in good shape as well! That is spectacular news. 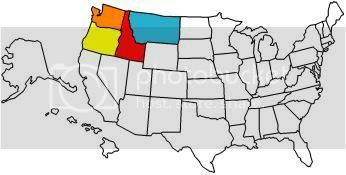 My wife and I travel that usually every year and we always wondered when the Idaho portion wold be be repaved. Thank you for the update! I really look forward to going back after its repaved! Good news, should go in the say something positive thread.